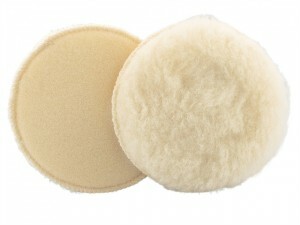 This Flexipads GRIP® Wool Bonnet has the following specification: Size: 135mm.Matching Support Pad: FLE36140. This Flexipads GRIP® Wool Bonnet has the following specification: Size: 150mm.Matching Support Pad: FLE36155. 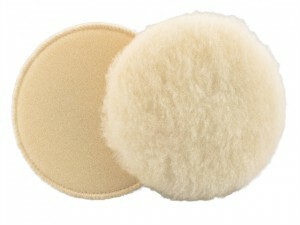 This Flexipads GRIP® Wool Bonnet has the following specification: Size: 200mm.Matching Support Pad: FLE36185. 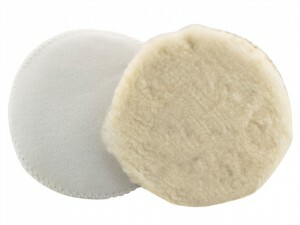 This Flexipads GRIP® Wool Bonnet has the following specification: Size: 80mm.Matching Support Pad: FLE36300.